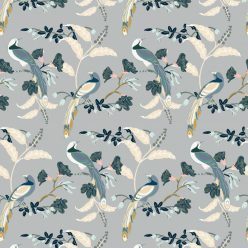 Are you a lover of our feathered friends who dance in the sky? 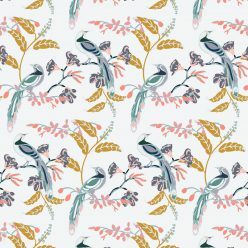 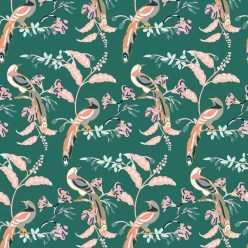 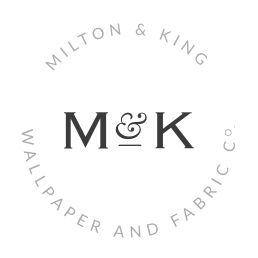 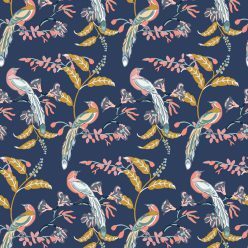 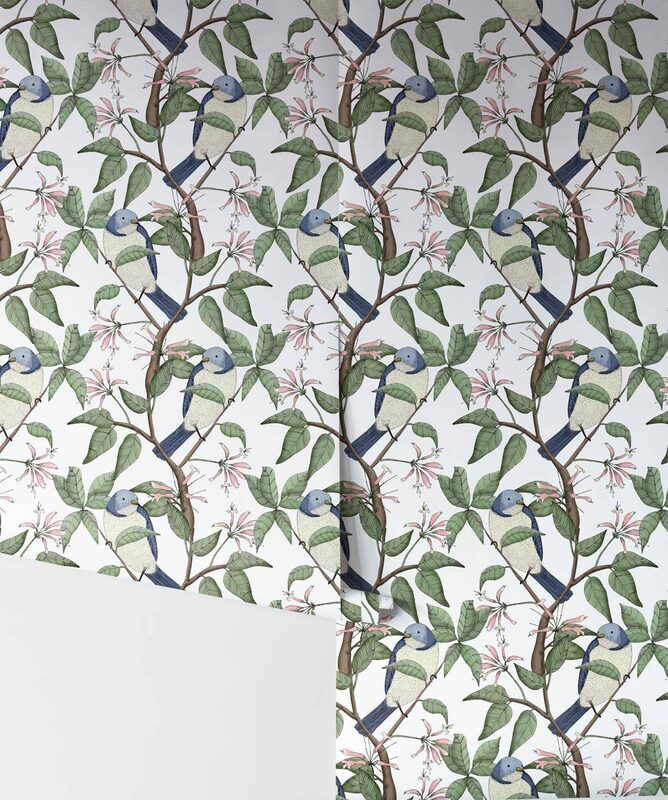 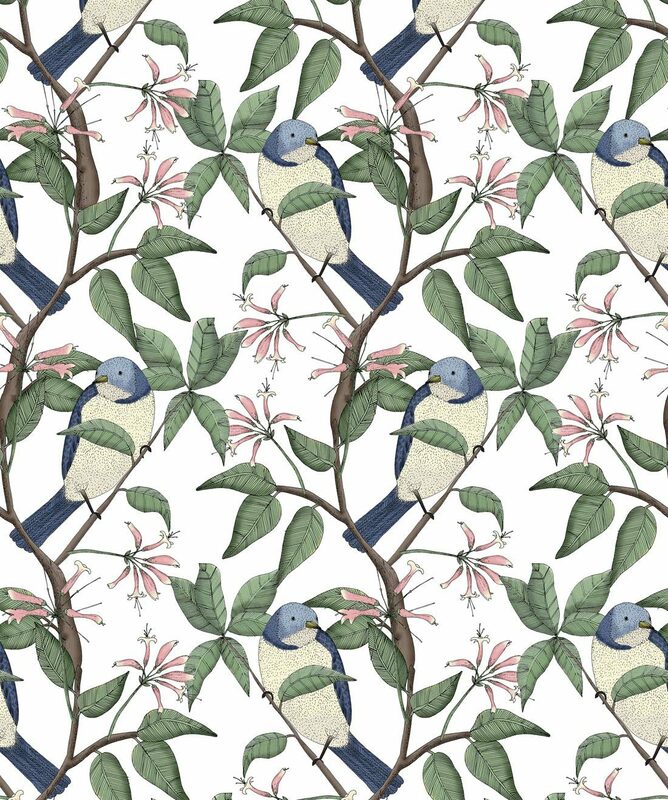 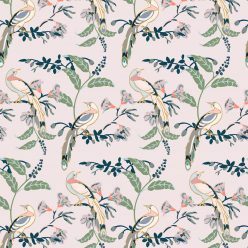 Well this removable bird wallpaper pattern is a tribute to our pals, and a lovely one at that.  It’s easy to install and easier to remove leaving no mess behind.